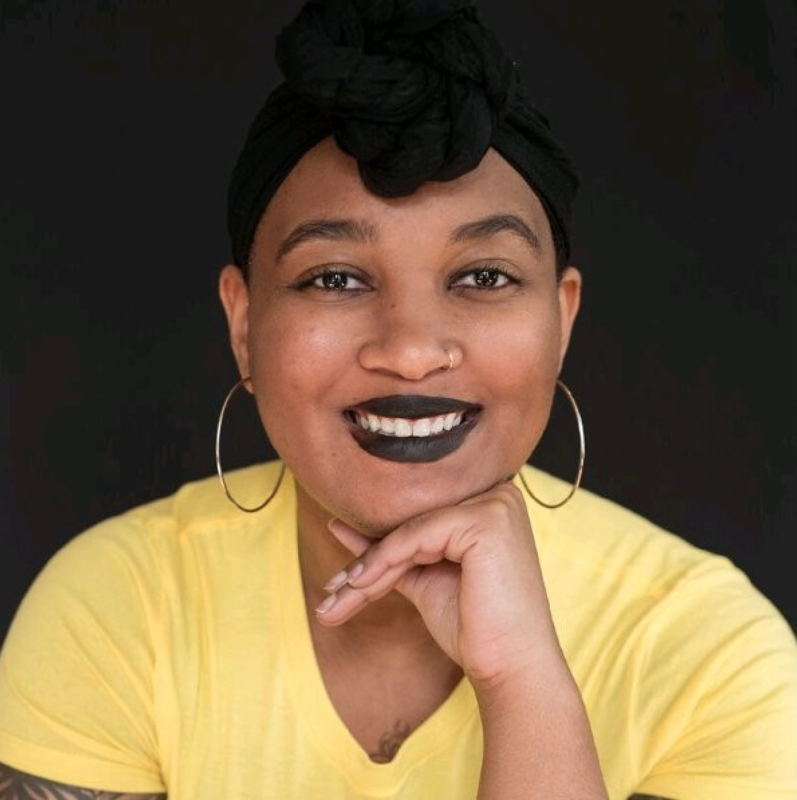 Terra Cooke graduated from the University of Advancing Technology with a Bachelor of Science in Network Security in 2010 and has been working in the information security field ever since. She has worked for the United States Department of Defense, Ernst & Young and Limeade, and she regularly contributes to Black Hat and DEF CON. She is passionate about security governance, risk, and compliance and geeks out about internal control assurance processes and procedures. In Terra’s free time, she powerlifts, cooks for her cat and boyfriend and sleeps. 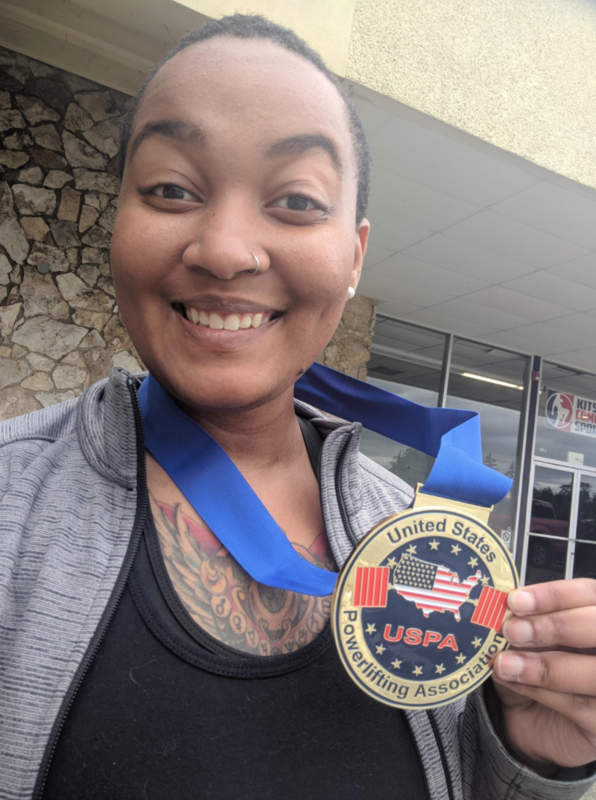 Terra recently competed in her first powerlifting competition and placed first in her weight class! Terra’s time at UAT prepared her for a successful career in cybersecurity. She said that her educational experience helped her to “bridge gaps between technical and non-technical folks,” which is a big part of her job. Classes such as Identity Access Management and Legal Issues in Technology inspired her and helped her figure out what she wanted out of her career. Terra also learned a lot about adulting. She also advises info sec professionals to keep evolving and moving forward. “Compliance is not a static world, and it takes a dynamic spirit to keep all the wheels turning and build the bridges between the engineers and the business or external parties,” which is exactly why Terra loves her career. If you want to become a cybersecurity boss like Terra, check out our Network Security degree program! Don't live in Phoenix? Complete your degree online.